Often, a lack of end-of-life planning can result in chaos and a loss of valuable resources at this most precious time to unite with your loved ones. The stressors of waiting until the last moment to know what to do or how to proceed can be avoided. Your death has a ripple effect for your entire family and can become a gift if done consciously, and we can help with this beautiful subject. This information is not only timely, it is a subject we all have in common, and know on some level we can help others and ourselves in a significant way. Barbara Slaine has been passionate about health and medicine since attending The Eastern School for Physician’s Assistants in her early twenties. Since that time she has been a life-long student of spirit-mind-body therapies and has obtained certifications in an array of holistic healing modalities, is a Holistic Nutritionist,Master Reiki Practitioner,End-of-Life Doula,and a synergistic energy therapist.. She is the founder of the Liphe Balance Center in Weston, CT, a community haven for assisting people on their journey to wellbeing. 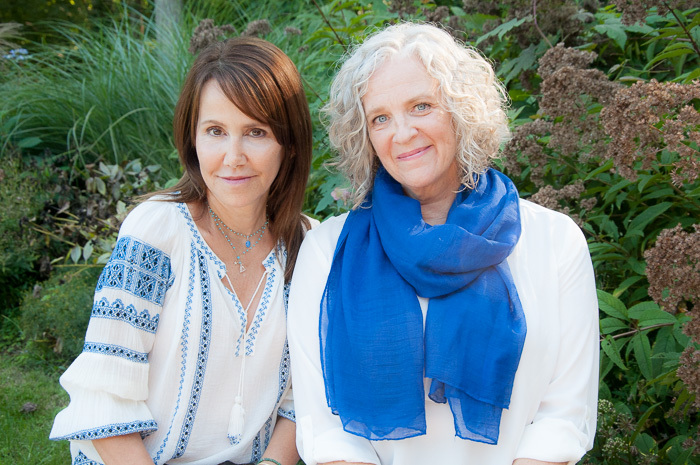 Sue Broudy is a Singer Songwriter, Reiki Master and Certified End-of-Life Doula. Sue has self-published a children’s book and song that stemmed from her doula work entitled Rosie, Leafers &amp; PawPaw to help open the conversation with children about transitioning, being just another part of life. Sue served on the board of WestonArts.org and was the founder of AcousticWeston. Sue received her doula training with the International End of Life Doula Association (INELDA) and received training at the Regional Hospice and Palliative Care Center in Danbury, CT. Sue also trained with the Buddhist Clear Light Society, and the Bhakti Center in NY with their chaplain. She was recently showcased on WOSRadio.com as a female songwriter of substance. Sue also leads sound workshops and impromptu musical gatherings for healing. She is working on two more children’s book, How to Be a BEE, and Otto’s Owl, and lives in Connecticut. Please also visit our site Conscious Dying Matters. The Five Wishes, which documents your care, legal and comfort options. This includes a living will, end of-life directives, health care proxy information and more. Vigil and legacy planning will be addressed. Focuses on the body in transition; what to do and not to do, Active Listening, Anointment Oils, and the importance of sound including: music, chanting, and the spoken word. Energy Modalities Reiki and holding space are discussed. Practical application of modalities will be addressed in the Peace class (Class Three). Reiki Level I Attunement; application of the Buddhist Clear Light Socity practices, and exercises for holding space.